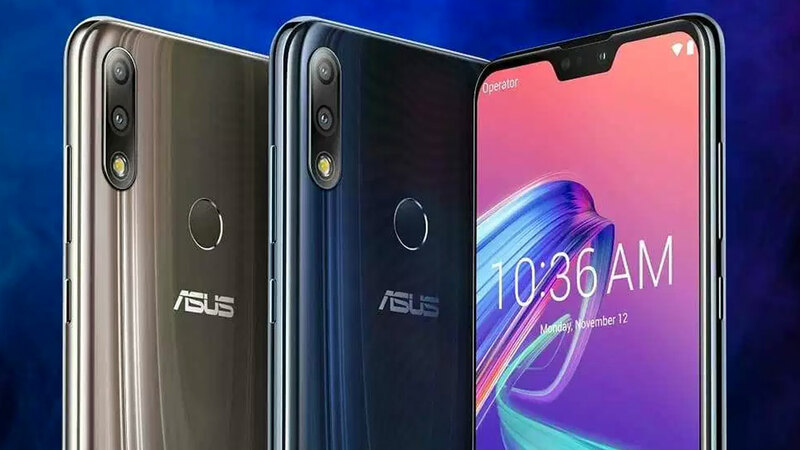 Homepage / Asus / Asus Zenfone 4 Selfie Have Two Cameras Home 24 MP and 5 MP? 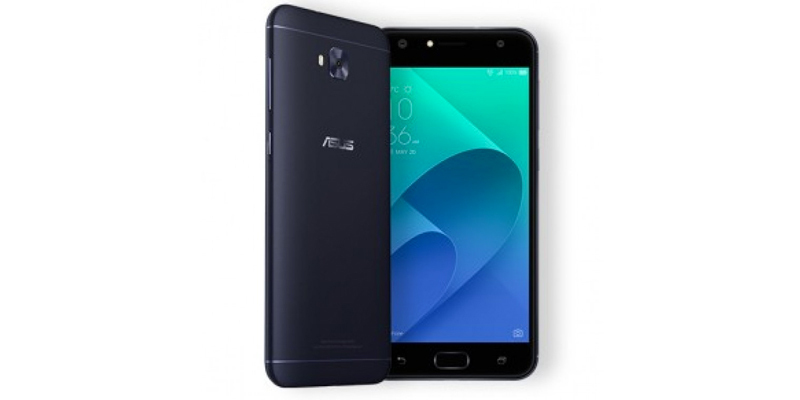 Asus Zenfone 4 Selfie Have Two Cameras Home 24 MP and 5 MP? A series of smartphones ZenFone 4 will be launched on 17 August. 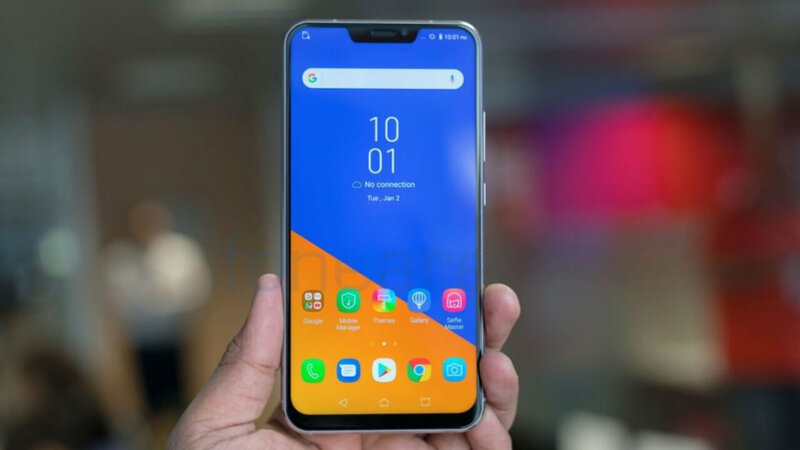 But not yet officially announced, an online store has been displaying drawings and specifications and ZenFone 4 ZenFone 4 ZD553KL Selfie Selfie Pro ZD552KL. Reporting from GSM Arena, both selfie smartphone is carrying dual-camera selfie. For models Pro uses a 24 MP camera 5 MP +. While the usual models selfie camera equipped with 20 MP + 8 MP. Both cameras have a viewing angle up to 120 degrees and special selfie flash on the front. As for the rear camera only has a 16 MP camera. In the display sector, a smartphone with a metal frame is equipped with a screen measuring 5.5 inches. For Pro models carry 1.080p AMOLED screen, while the regular model only IPS LCD 720p. Both are equipped with 4 GB RAM and 64 GB of internal storage. Users can also be added with microSD. Built-in battery capacity of 3,000 mAh. In addition to the camera and display sector, the other difference lies in the chipset used, where ZenFone 4 Selfie using Snapdragon 430 and Snapdragon powered Pro Selfie 625. From the dimensions of the body also differs wherein Pro models have a thinner body, which is 7 mm, while the regular model 7 , 85 mm. Interested in buying it? In the European region, ZenFone 4 Selfie reportedly be priced at € 300, equivalent to 4.7 million, while Selfie Pro has a more expensive price is € 400, or about Rp 6 million. But remember, this is not the price tag of an official, so the price may change.